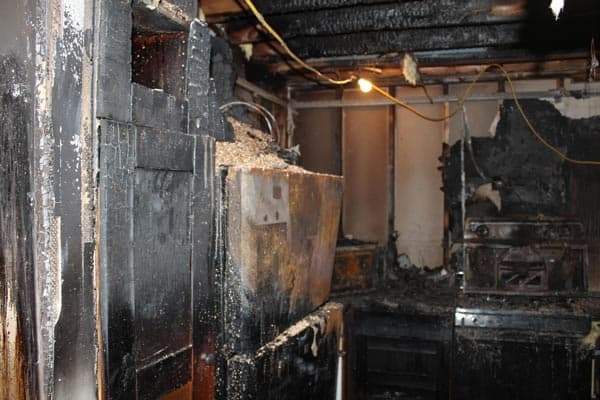 First Restoration Services performs water and fire damage services in Greenville, Spartanburg and Upstate SC. 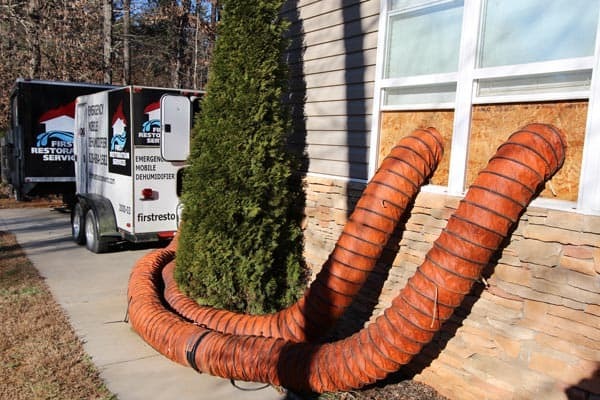 When you need a professional to dry your home fast, in the Upstate South Carolina region, First Restoration Services is your Greenville water, and fire damage go to restoration company. When responding to water and fire damage, it is essential to be able to act immediately, which is why we have a live operator available 24 hours a day to dispatch our certified technicians. Water damage restoration cleanup services performed by IICRC Certified Restoration Technicians. When you discover water in your home, you want to respond as fast as possible to minimize secondary water damage issues in your home. Call First Restoration Services today for immediate water removal response and drying. 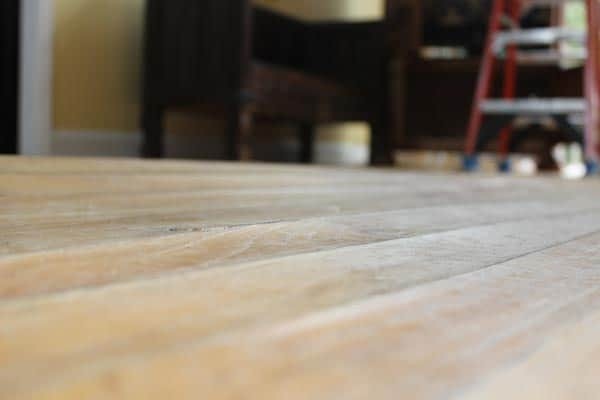 The longer you wait, the better chance of having mold grow in your home due to water sitting and getting the materials in your home wet, such as; carpet, carpet pad, drywall, baseboard, ceiling, and much more. Have a fire in your home and need restoration services? First Restoration Services is a licensed general contractor and can complete your fire damage restoration project from beginning to end. Removing smoke smell from your home? Not an issue, we are certified fire and smoke restoration technicians from the IICRC. With more than 15,000 restoration projects under our belt, and having worked with every insurance company in the area, FRS is the go-to choice for all your fire damage restoration needs. To learn more about home insurance restoration, check out the Insurance Information Institute. Properly securing your home or business from any additional secondary damage. First Restoration Services responds 24 hours a day and 365 days a year including holidays. 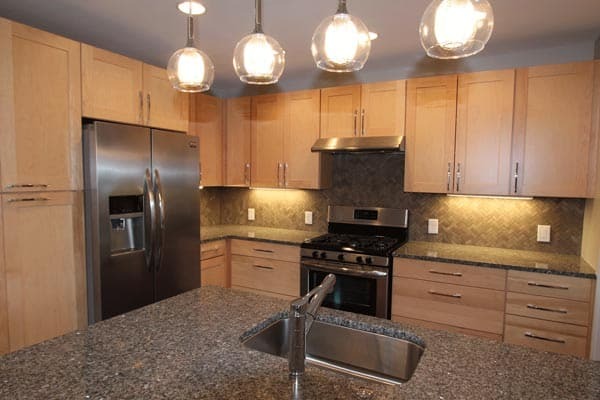 Also what makes First Restoration Services unique is the fact we are a licensed general contractor and can completely rebuild your home or business after any disaster. 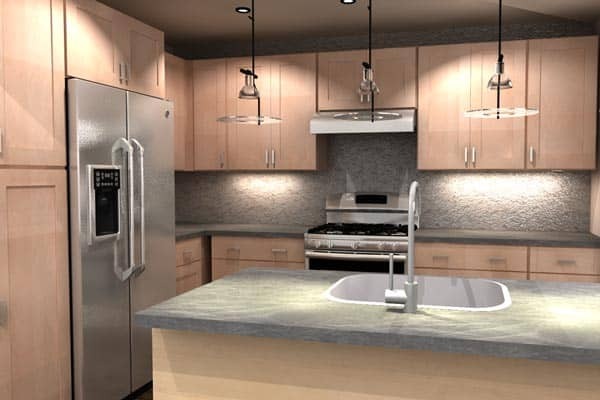 First Restoration Services can make the entire project one seamless turnkey solution for you.